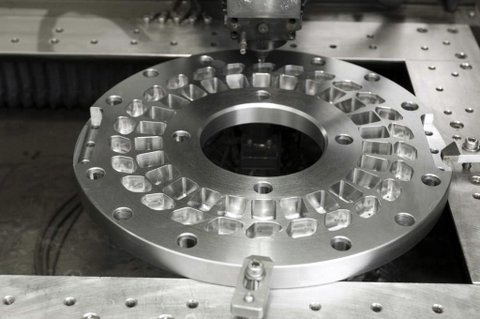 As a work-holding specialist, CVW has developed outstanding expertise in Jig and Fixture design, producing solutions for machining, assembly and gauging application requirements. 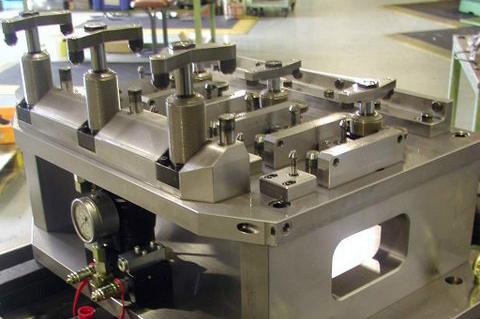 Solutions include small to large and complex hydraulic, pneumatic and mechanical jigs and fixtures. CVW’s turnkey service for work holding equipment includes concept and detailed design, manufacture, assembly and tryout including full process capability studies. As part of the design process CVW simulates Jig and Fixture working conditions using Finite Element Analysis (FEA) to calculate factors such as cutting loads, structural integrity, clamping forces and vibration. 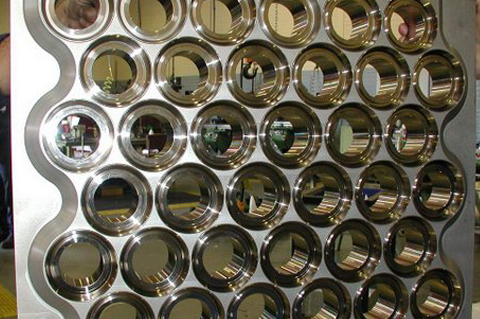 Through this specialist expertise, CVW is able to compress lead times and reduce costs.